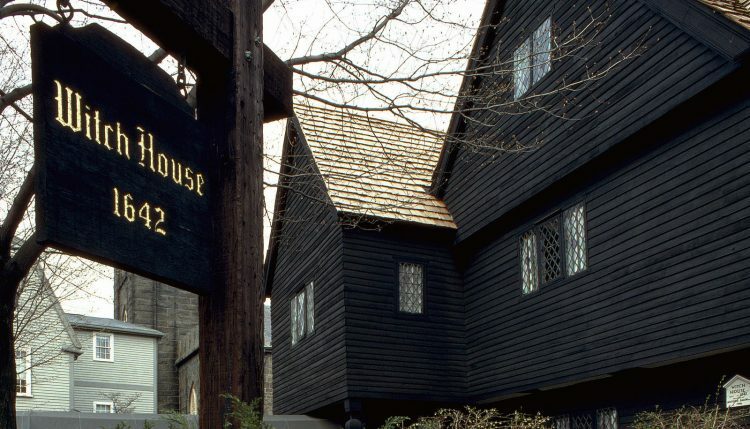 No, the Salem Witch House is not for sale. But when it comes to celebrating Halloween, Salem, Mass., reigns supreme. The Witch City embraces its occult history — you know, with the witch trials and all that — and amps up the spooky-meter to a whole new level each October with a month of Haunted Happenings. Crowds swarm the city on fall weekends, making the traffic almost as frightening as the cleverly gruesome decorations homeowners come up with. This place was built in 1826, which is frankly pretty average for downtown Salem. 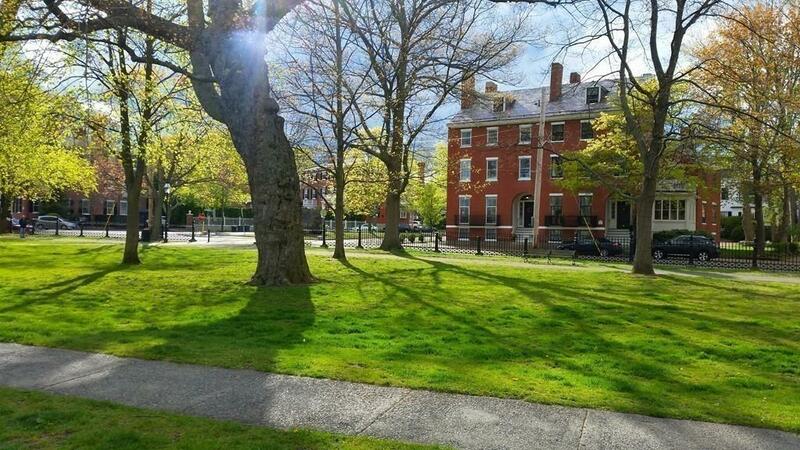 It’s an attached brick townhouse directly across from the Salem Common, which is as beautiful a public park as you’ll find. 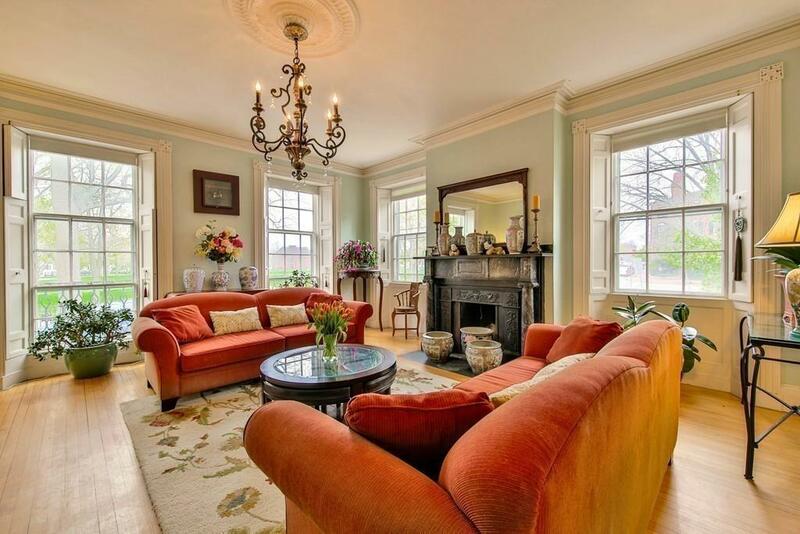 Inside, this place is downright regal, with stately-sized rooms, intricate architectural details, and seven fireplaces. And plantation shutters, my oh my. While I wouldn’t intend on cooking up a cauldron of witch’s brew or anything, it’s surely a nice touch to have a fireplace in the dining room. 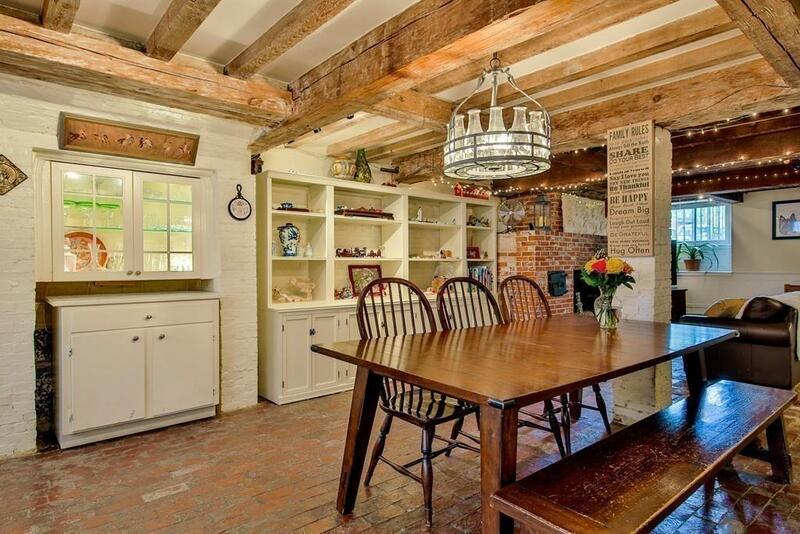 The kitchen is like the aforementioned taverns I hold so dearly – full of exposed beams and brick, and even a brick floor, in fact. 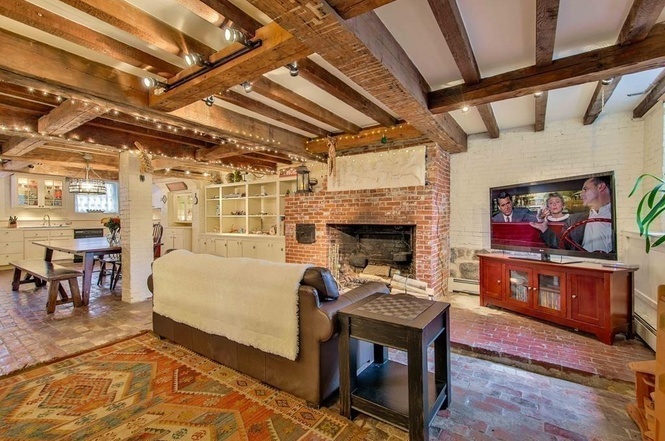 The one thing that concerns me is that the kitchen (and an attached family room area next to the biggest fireplace of all – see below) is at the basement level, which the listing says was typical of the period. I have no idea whether that’s true, and no reason not to believe it… but I do wonder if it gets enough light and how cold those brick floors get in the winter. It looks pretty cozy here, though. 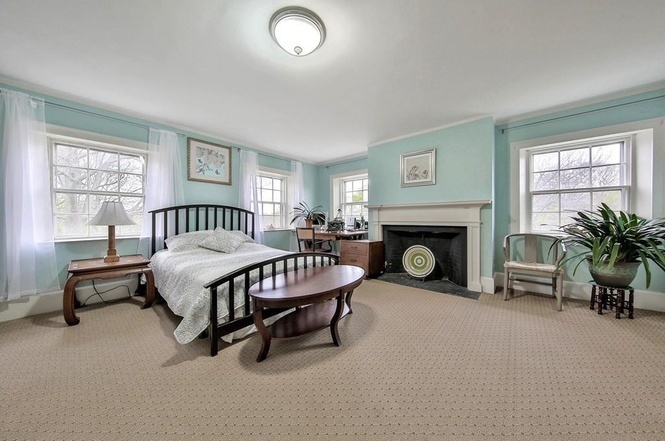 The spacious bedrooms pictured in the listing even have fireplaces. Sleeping by a toasty fire isn’t just for camping, you know. 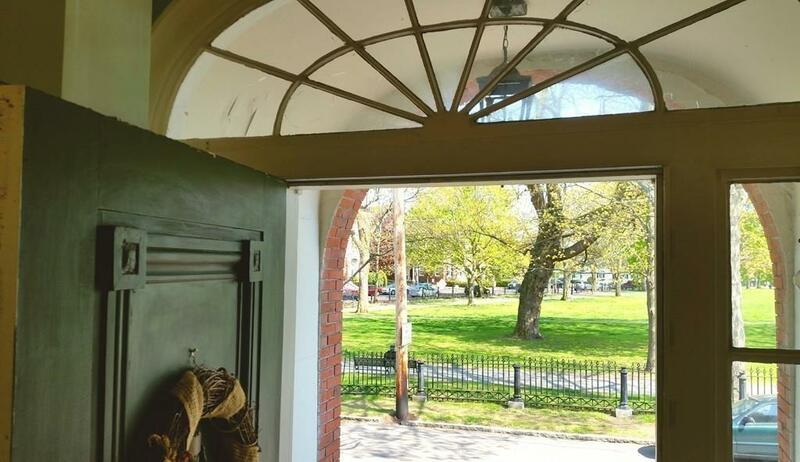 Plus: An exquisite, historic home steps from the Salem Common, and an easy walk to shops, bars, restaurants, and commuter rail. There’s even a wine cellar, if you’re into that. Minus: Basement-level kitchen, plus a $492 monthly condo fee. That must cover some maintenance or even water bills, but it’s still a steep regular expense that, unlike your mortgage, builds no equity and will only go up in the future. Address: 39 Washington Square, Salem, Mass. 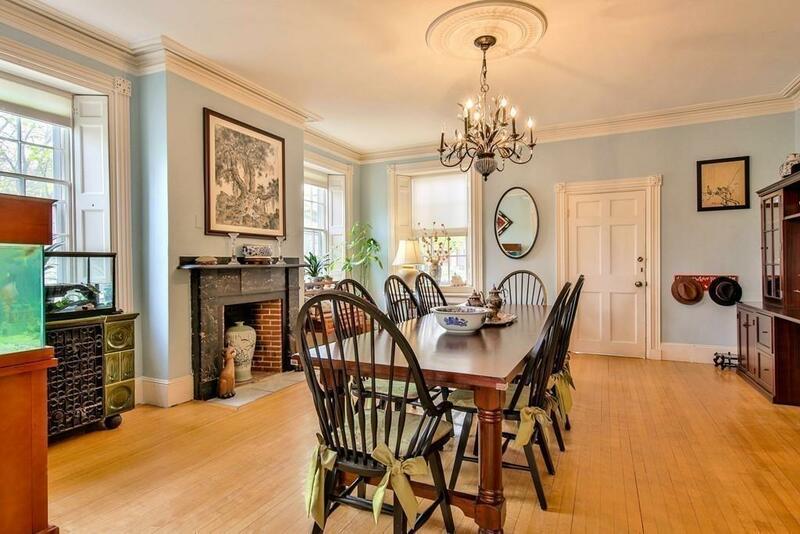 Verdict: The location and interior beauty of this home can’t be beat. But after dropping $600,000 on a house, I don’t want to be on the hook for a condo fee, too.